Traveling can be a hassle, so it makes sense to make every effort to remove as much friction from the process as possible. 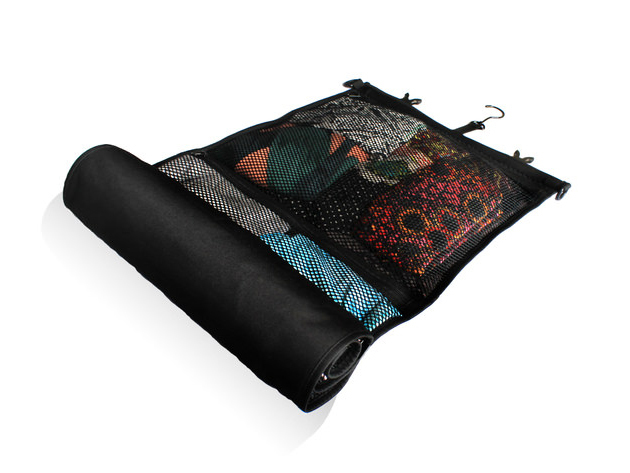 The Rolo Travel Bag is an innovative way to carry your belongings and keep them organized for easy retrieval. 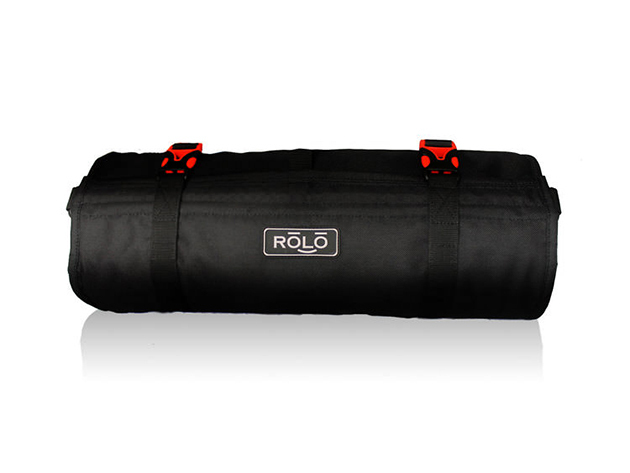 The Rolo Travel Bag is a fun and useful way to complement your current assortment of bags and suitcases, and while it normally retails for $60, you can have it for $45 with today’s deal.